Christopher Elford Bowden featured 'Rise' on his Radio Wimborne Folk Show, playing 'Castles in the Sky', 'King of the River', and 'How can I compare thee'! Calum Macdonald plays Skinner & T'witch's 'Dance the Moment' on his Celticset radio show on Isles FM, SchottenRadio, and Blues & Roots Radio! 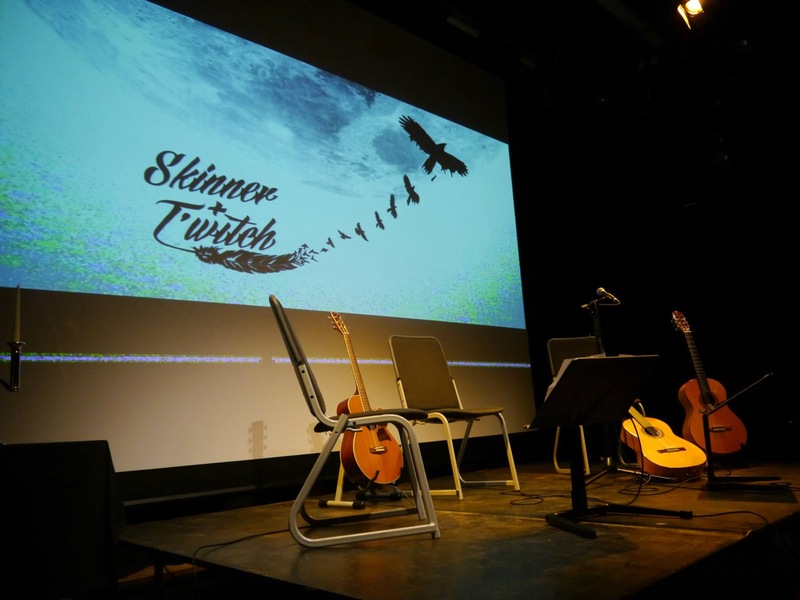 Phil Widdows plays Skinner & T'witch's 'King of the River' in his July FolkCast podcast 110! Skinner & T'witch's 'Osney Town' played on David Chamberlain's Acoustic Routes Radio Show! Skinner & T'witch's 'Sleeping Rough' played on Graham Rice's Wagonload of Monkeys Show on WJFF Radio Catskill!